You can’t beat the experience of a traditional barber shave using a cut throat razor. A relaxing 40 – 60 minutes, being swathed in hot towels and being treated by experts, leaves you looking incredibly sharp and feeling invigorated and ready for the rest of the day. We guarantee that your partner will appreciate your baby smooth skin too. 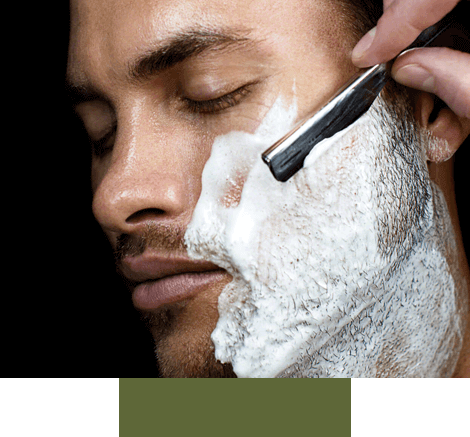 As well as it being relaxing and a nice treat, a traditional barber shave is also incredibly good for your skin. And in the Shavel we have taken some elements of a modern mens facial and incorporated them into a shave. It takes longer than the classic shave, because we have added a few more steps designed to cleanse, nourish and tone your skin as well as getting your face baby-bottom smooth. We have realised that once you have had a traditional barber shave, whether its our classic shave or our signature shave the Shavel, you will want another. 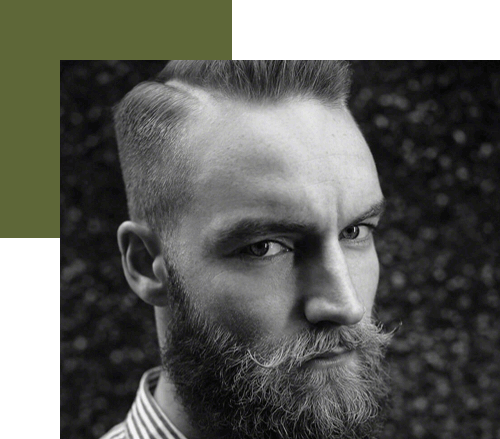 That’s why you can buy a course of 3 classic shaves for £69. All you do is pay for them upfront and just make sure that you have all 3 shaves within a 6 month period.